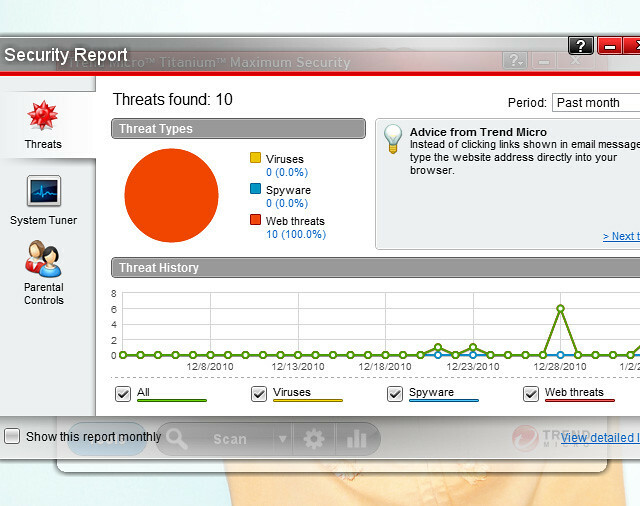 Protect yourself, with Trend Micro! Yes, and I'm serious about the above fact!!!! 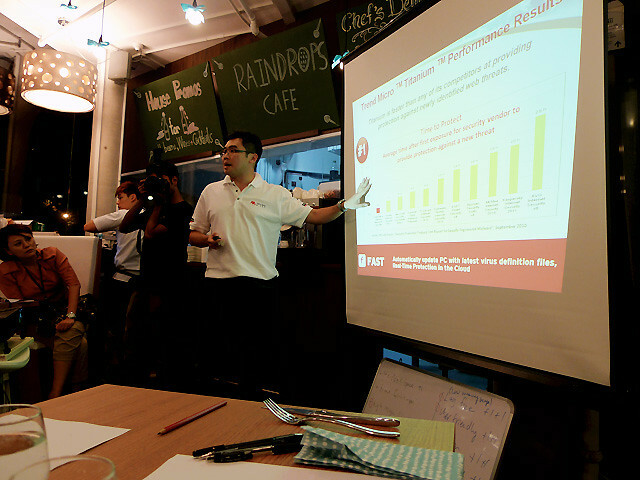 And I know it because recently, I went to a sharing session over at Raindrop Cafe by Trend Micro and it was pretty informative! 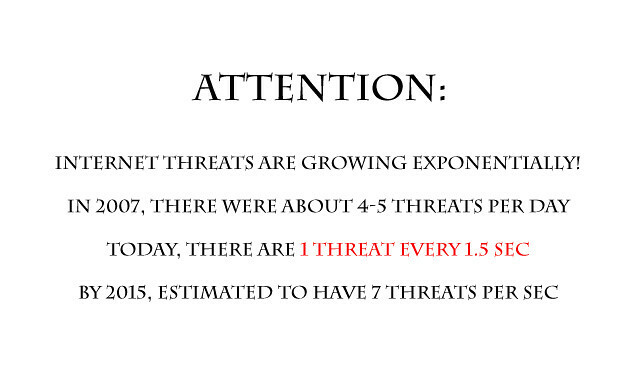 I may say got to know alot about internet threats (like virus) and how do we protect ourselves from it! So I'm gonna share with you people what I know! 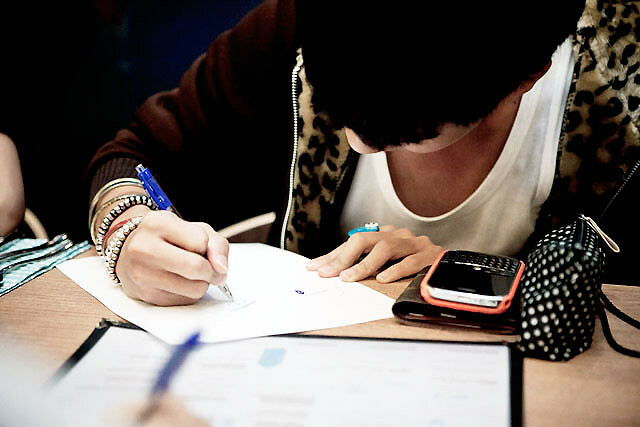 As I think it's important lor, cause now all of us cannot live without our computer/laptop anymore! And virus is really the last thing we wanna hear! Cause it slows down our pc, disrupt our work or even make us lose our confidential data at times! So we must learn to protect ourselves from it! Sharing session as mention earlier! The speaker talking to us about internet threats! And telling us how can we protect ourselves from it! See! 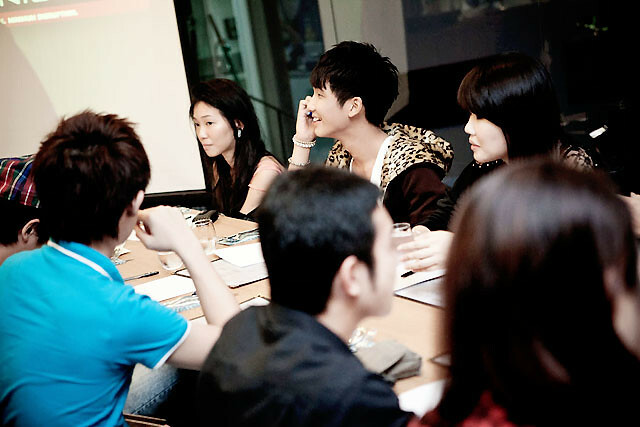 I'm so attentive listening! Hahahaha! 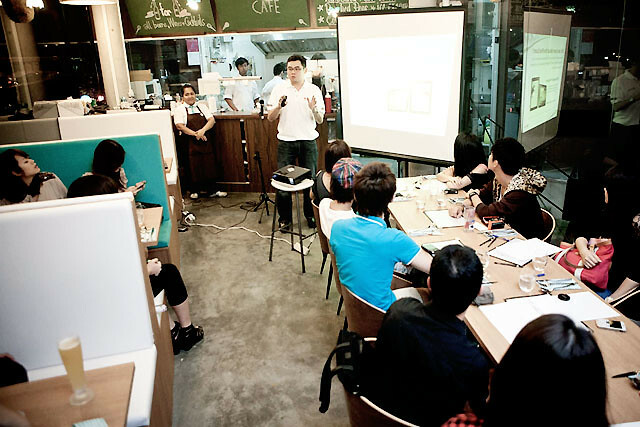 Although I don't know why I stick out my tongue for lah, but it's a nice candid picture nevertheless! And now, the attentive me is going share with you all 3 important points that I took away from the session, which I thought it's best for you people know about them! And I've a very good example of that! People always say "don't anyhow go to weird websites cause you might get virus", cause these websites are malicious and without protection for your PCs, virus can be downloaded easily into it! What's worse is, these malicious websites are now spreading through social media platforms like Facebook or even Twitter! And of course I do came across it too! 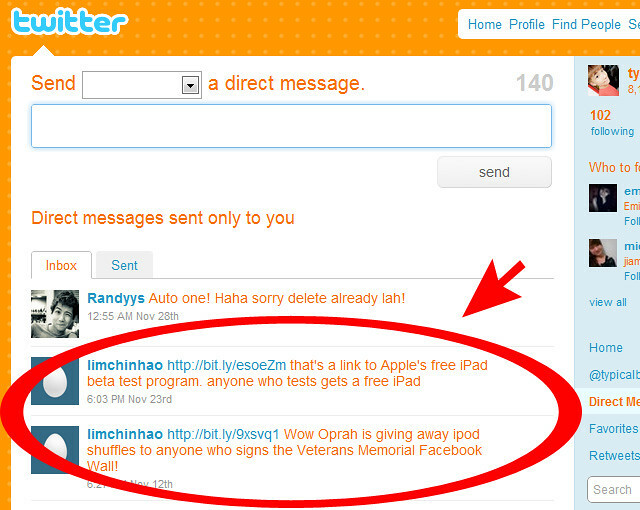 If you click on it, tricks you into doing something such as signing up for paid premium services! Sometimes it's really hard to judge, cause some may think that since it's their friends who actually send them these links, so they thought it's okay and they gullibly go click it! But what they don't know is that, many of these emails/messages that are being send, is not by them (your friends) but is the virus that auto send and spread it around! I know some of you might say, "who will be so stupid and go click it". But sometimes, some of the messages can be really very real (I seen some before) and once you're not attentive or have a clear mind enough at that moment, you might accidentally click on it! Another candid picture! Don't know why I'm smiling so happily! Hahaha! So that's the reason why so many spam emails I receive always ask for our personal information, cause they are worth money when they sell it to the digital underground! Tsktsktsk! 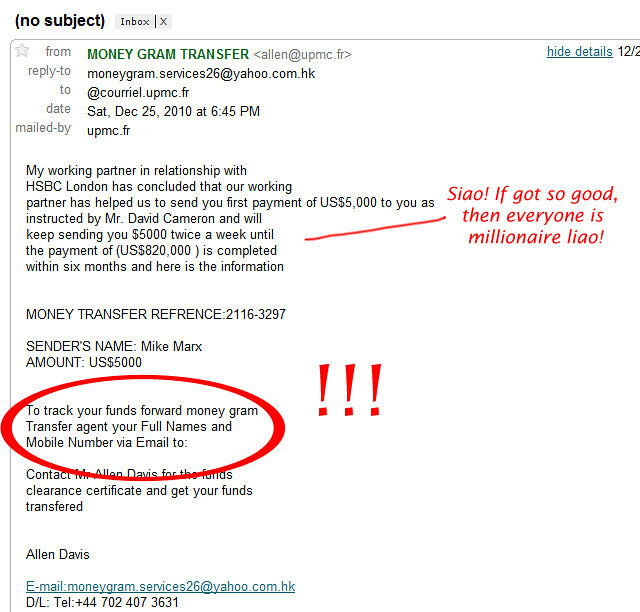 It's inside my spam mail! Do I need to say more? 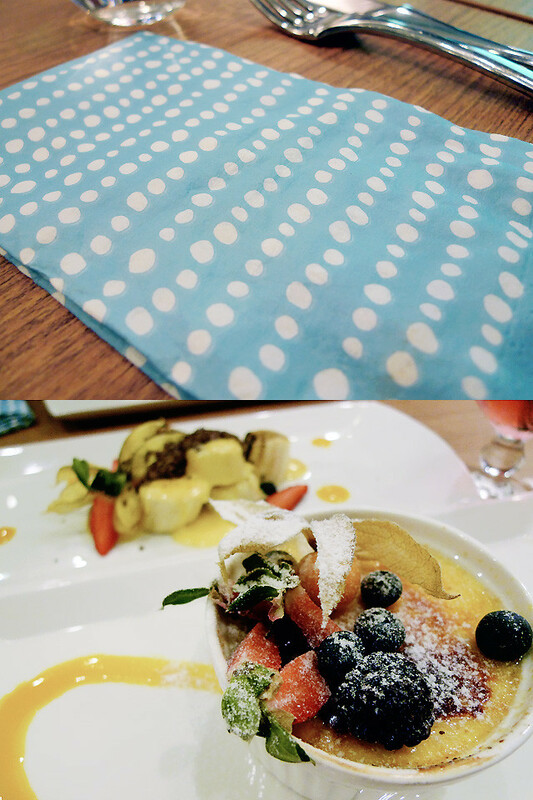 But before I go to the last important point that you should know, show you all the yummy food we had that day! Since I already took pictures it, so must well just post them up! Hahahahahaha! 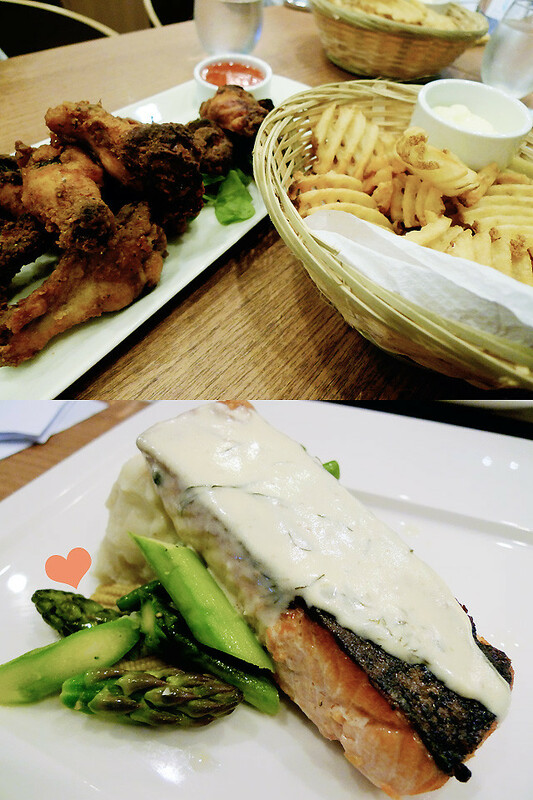 The appetizer & main course! Yes, some of the many problem that many people have with security software is that; it always slows down the PCs, takes up too much hard disk space, too many pop-up messages, difficult to use, false alarms/alerts or even because the scanning speed is too slow! Which always makes people wonder, where can we find something better! And here you have it... 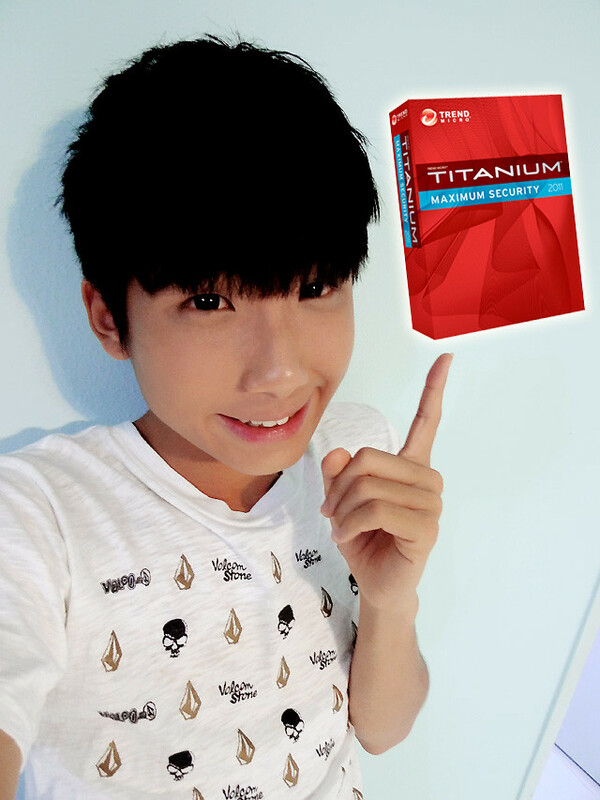 The Trend Micro Titanium Internet Security!!! So after the sharing session, I went back home and immediately install it to test it out! And to my surprise, the interface is so clean and user friendly! Very easy to navigate around! The reports are clear and easy to understand! Which is what I'm looking for! 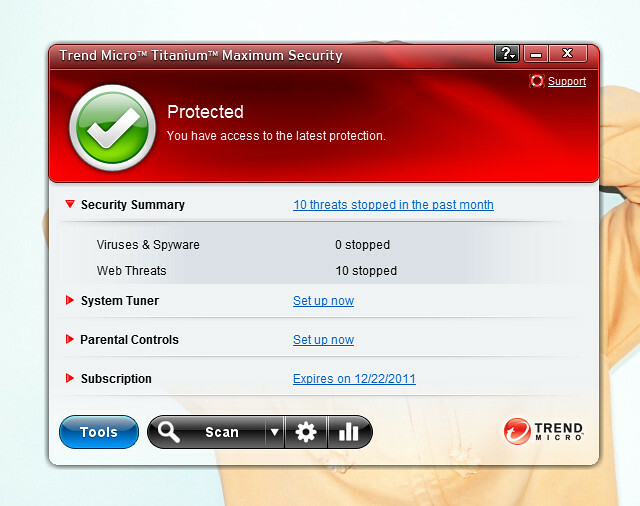 With such a powerful security software like, Trend Micro Titanium protecting my laptop, I now can say that I can finally sleep safe and sound! Yay! Hahahahaha! WAIT WAIT!!! AND THAT'S NOT ALL!!!! Do you wanna win yourself a free private movie screening, having the whole cinema to yourself for your friends/family? Or maybe a $100 (3x) worth of vouchers? 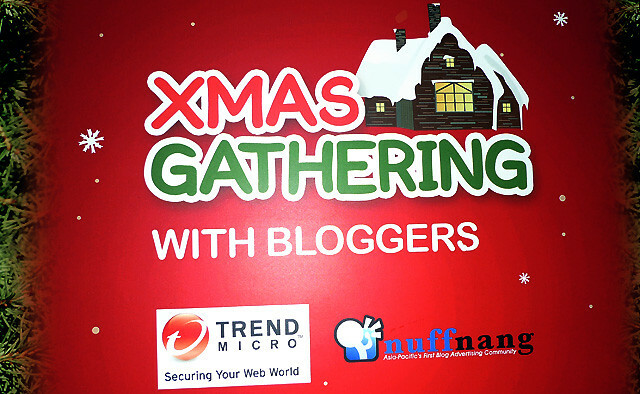 All you have to do is to head over to Trend Micro Facebook Page to take a very easy quiz (trust me!) and you might stand a chance to win it! That simple! So go over and register yourself now!